In 2014, UniverSoul Circus celebrates a major milestone – 20 unforgettable years of its unique brand of family friendly entertainment featuring a multicultural, multinational, blend of music, theater and circus arts never before witnessed under the big top. Twenty years ago, UniverSoul Circus redefined center ring with an amazing combination of fun-filled high-energy, distinctive artistry, and audience interaction. With its eye on future generations, UniverSoul Circus surges forward by presenting a breathtaking spectacle of performances on a global scale. UniverSoul Circus returns to Chicago Wednesday, September 24 thru Sunday, October 19, in Washington Park. Tickets, starting as low as $17, are on sale now via www.Ticketmaster.com or 1-800-345-7000. “Twenty years ago, UniverSoul Circus started as a dream,” said CEO and Founder Cedric Walker. “From a single market in 1994, to amassing a worldwide following of millions, our steady growth, popularity and critical acclaim have exceeded my wildest expectations. My dream of producing a singular entertainment event for the entire family to enjoy has turned into a reality, ten-fold,” Walker added. 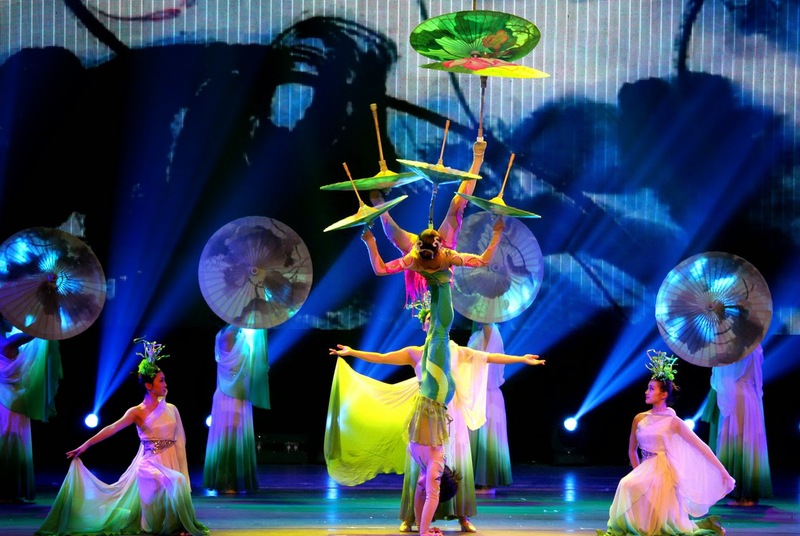 Circus goers in Chicagoland will be treated to some of the most breath-taking and sought-after circus acts from around the world. 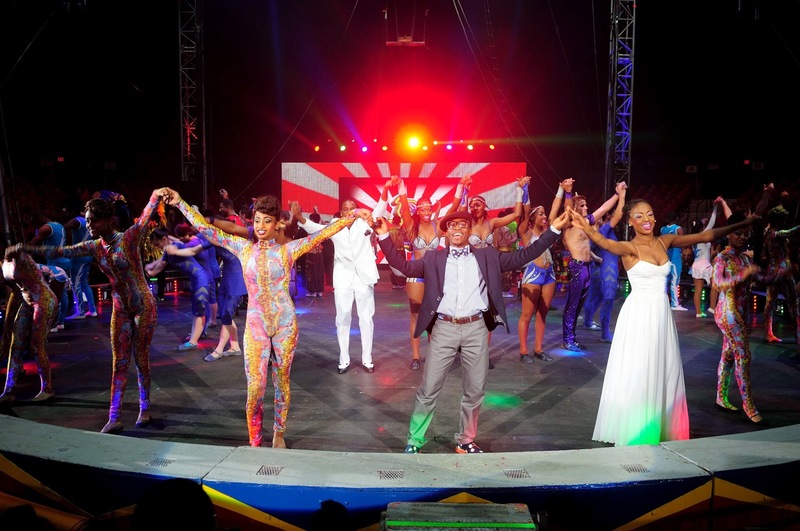 As has become customary throughout its 20 year history, UniverSoul Circus has virtually circled the globe to find the best and most unique talent to showcase under the big top. WHERE: Washington Park -- 5531 S. Martin Luther King Jr. Dr.
1-800-745-3000. Children under 1 are FREE.